With recent changes to used oil filter disposal laws, many shops across the country are facing stiff fines and penalties; some are even closing their doors. 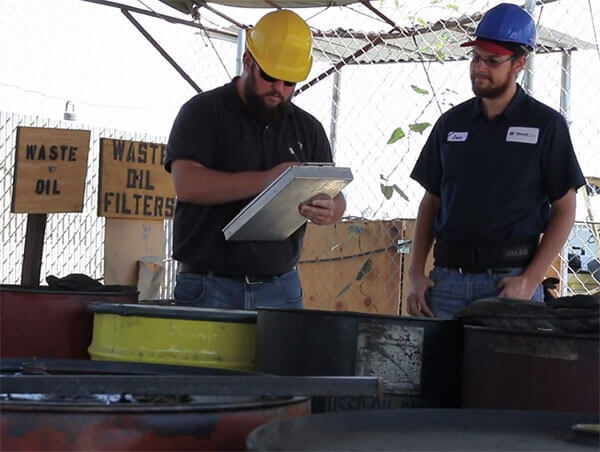 Rules around used oil filter disposal are precisely defined by federal and state regulatory bodies, including the U.S. Environmental Protection Agency (EPA) and the Department of Toxic Substances Control (DTSC). Business owners need to stay current with updated laws and manage their waste properly or face heavy fines, or even worse, business closure. Improper management of used oil filters can result in penalties up to $10,000 per day per violation. If proper steps are taken, used oil filters and their byproducts can be recycled. In addition to recycling the steel, each used oil filter contains an average of 10 fluid ounces of motor oil, even after gravity draining. Today, however, gravity draining is no longer an acceptable means of oil recovery. Gravity-drained oil filters no longer qualify as harmless and recyclable. To make matters worse, a growing number of hazardous waste and recycling companies are no longer collecting used oil filters that have been only gravity-drained. Businesses today have three choices: puncture & hot-drain the used oil filters, crush them or pay exorbitant fees to have a hazardous waste collector haul them away. Regulatory authorities pay very close attention to used oil filter disposal. Regardless of the quantity, the generator of the hazardous waste is ultimately responsible for it from “cradle to grave” and can be held liable for improper management of the waste articles. Even though your oil filters may have been sent to a “proper” hazardous waste management facility using a licensed transporter, it is still your responsibility as to where they end up and how they’re disposed. HOT-DRAINING. Use extreme caution when hot-draining oil filters to avoid burns, and always wear protective equipment, such as safety glasses and gloves. First, remove the filter from the engine while it is still warm. Carefully puncture the dome end of the filter, then turn it upside down, so it can drain completely into your used oil container for recycling. Allow the filter to drain overnight or a minimum of 12 hours to remove all the oil. CRUSHING. Oil filter crushers come in different brands, shapes and sizes. They also range in price from about $1,400 for a smaller size to $5,000 for an industrial size. 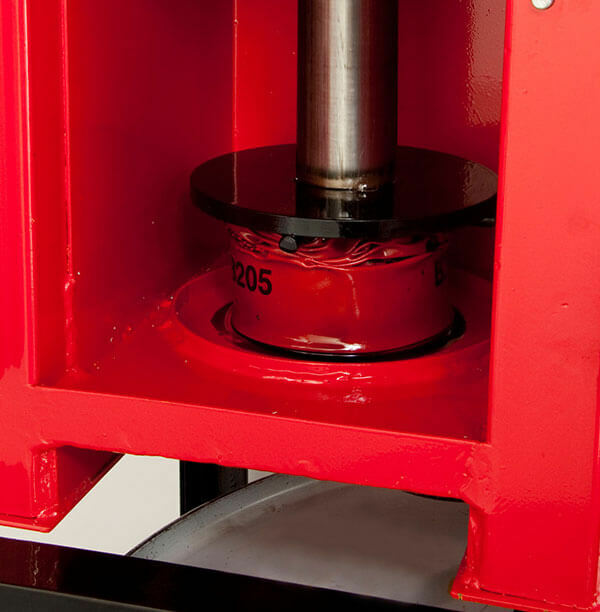 Oil filter crushers press the filter into a flat disc, forcing the oil through a drain hose and into a holding drum or container where it is recycled. Remember, if you do not adhere to state laws, you will be held in violation of their administrative codes for failing to properly evaluate and dispose of your waste. If your used oil filters are considered hazardous waste because they have not been hot-drained or crushed, and you dispose of them in the regular trash or fail to pay hazardous waste disposal fees, you could be found guilty of violating state codes for causing hazardous waste to be transported to an inappropriate facility (e.g., a solid waste landfill) that does not have a hazardous waste permit. One final note. If you’re thinking about charging your customers an “oil filter recycling fee,” state laws specifically prohibit businesses from charging any fees for accepting and disposing of used oil filters.